Left wing stool sample has started a PAC titled “I AM GOING TO ASSASSINATE PRESIDENT DONALD J TRUMP.” Why isn’t he in jail? 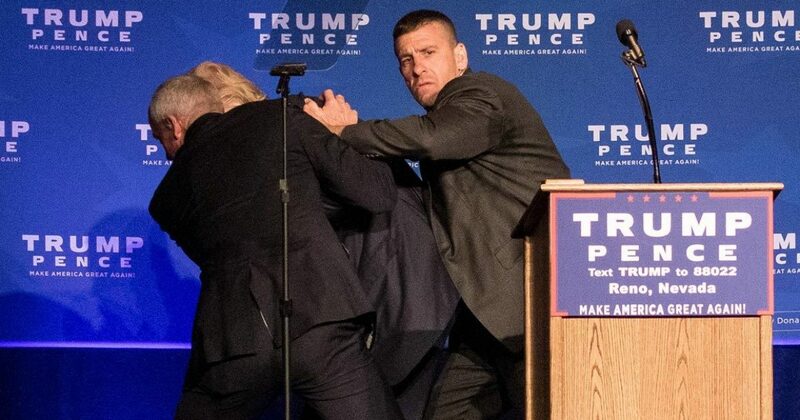 Has any president in history been so casually threatened with assassination as President Trump? I certainly don’t recall any in my lifetime. 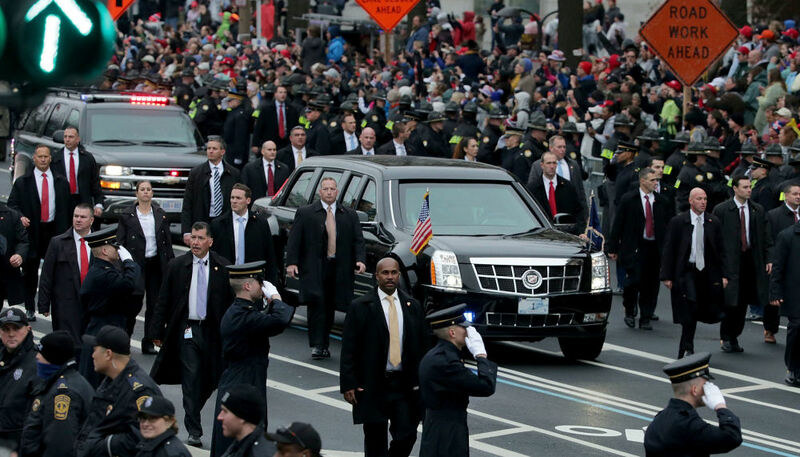 To protect against the numerous assassination threats aimed at President Trump, many even by well-known liberal celebrities, Secret Service protection is at an all-time high, as evidenced in the photos above and below. According to The Washington Free Beacon, a Chicago resident on Wednesday filed paperwork with the Federal Election Commission to create a new political action committee whose name threatens to assassinate President Donald Trump. It is unclear if Freddy Black is the actual name or a pseudonym of the individual behind the PAC. The address that Black provides in his filing leads to an apartment complex on the south side of Chicago. In the filing, Black is also listed as the PAC’s treasurer. “Hacker” and “assassin” are his listed titles. The Washington Free Beacon reached out to the Secret Service for comment on the new PAC. “The Secret Service is aware of the organization’s statement but as a matter of practice we do not comment on protective intelligence investigations,” a spokesperson for the Secret Service said. The new PAC’s filing comes after a Utah man named Travis Luke Dominguez was indicted earlier this month on multiple charges of threatening to kill Trump and police, and later people in a Utah movie theater complex, a bank, and another business.